Tasting Note: Deep plum with light purple tinges. Vibrant, dark beery fruit, including blueberry and cranberry. Hints of lifted violet notes are complemented by nutmeg and cinnamon spice. All the wonderful fruit characters are enhanced by subtle tones of dark chocolate, vanilla and liquorice. 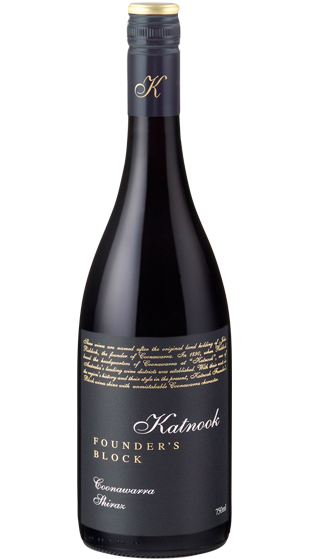 The palate is generous and rounded with juicy berry fruits, pepper and mocha characters. Spicy notes lend depth and complexity to the palate, complemented by seductive and lingering tannins.